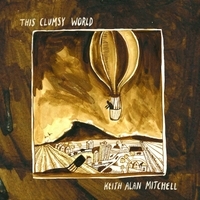 Listen to the album, This Clumsy World, via soundcloud or one of the streaming/purchase links below. Or to purchase a CD, visit the store. 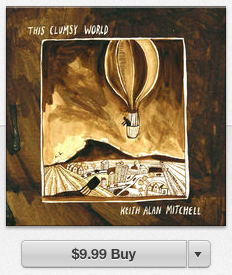 This Clumsy World is available for purchase at iTunes, Amazon, CD Baby and most major digital distributors. CDs are available direct from the KAM webstore, or from CD Baby. And you can listen on all popular streaming services including Spotify.